Mike Dunn of the Sacramento Bee has a look at Merlot wine, which after having souring sales since the early 1990's, had sales slow down significantly last year. Dunn admits that the slowdown can be attributed in part to the character Miles dissing Merlot in last years sleeper hit movie "Sideways". But something else could be happening here. Consumers likely are discovering that other red wines have more flavor, especially syrah, which often can be nearly as approachable in texture as merlot. 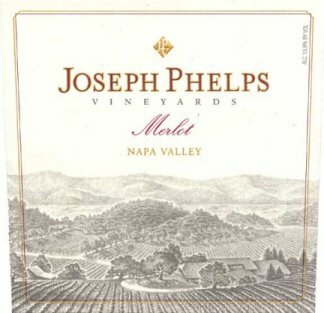 In addition, after 15 years of drinking merlot, Americans may be ready to step up to red wines with more complexity and a more tannic spine. 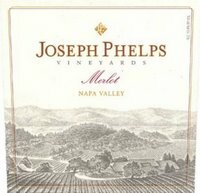 I've had the Phelps...I believe it was part of the tasting seminar I attended with them back in August. Pretty impressive to this uneducated palate.